What Is Obama’s Top Population-Control Freak Hiding? The most transparent administration in American history is at it again — dodging sunlight and evading public disclosure. Joining former Secretary of State Hillary Clinton and her secret servers, former IRS witch hunt queen Lois Lerner and her secret email accounts, former EPA Administrator Lisa Jackson and her Internet alter egos, and former Agriculture Secretary Tom Vilsack and his non-public email account is White House science czar John Holdren. President Obama’s top climate change adviser is defending his hide-and-seek game in federal court. Earlier this month, the Washington, D.C.-based Competitive Enterprise Institute appealed a D.C. district court ruling protecting Holdren’s personal email communications from Freedom of Information Act requests. CEI argues that federal transparency law “applies to the work-related records of agency employees regardless of where they are stored. Many agencies routinely instruct their staff to preserve any such documents that they might have on their personal email accounts.” Yet, as head of the White House Office of Science and Technology Policy, Holdren has placed himself above the law and spirit of transparency that Obama fraudulently vowed to uphold. 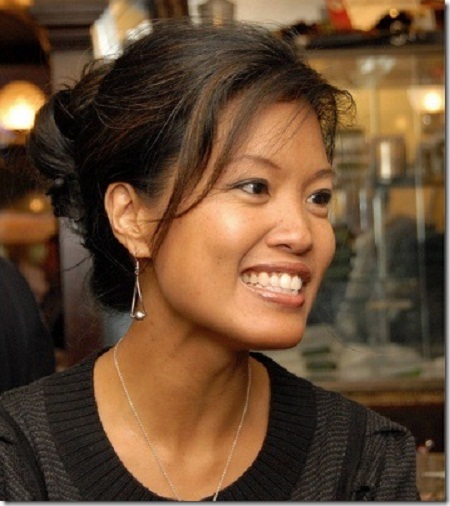 Michelle Malkin is author of the new book “Who Built That: Awe-Inspiring Stories of American Tinkerpreneurs.” Her email address is [email protected].